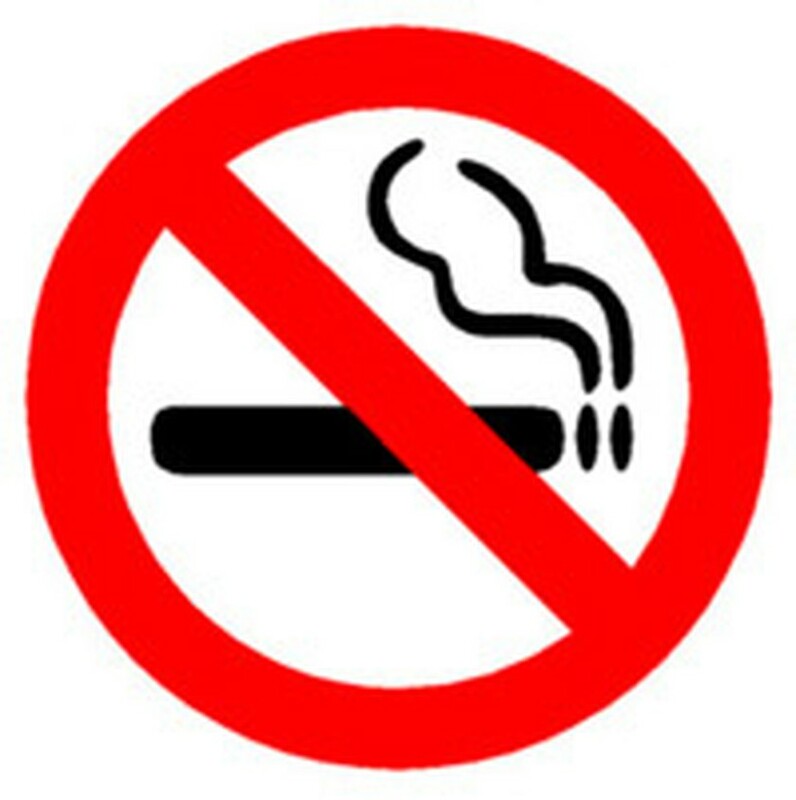 Six months after the implementation of the Prime Minister’s Decision 1315, banning smoking at public places, punishments have not been enforced upon smokers at such places, the Vietnam Public Health Association reported. Findings of the association’s latest investigation, released to mark the World No Tobacco Day (May 31), also said 94 percent of the public agree with the ban. 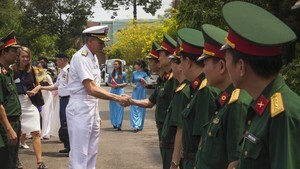 Vietnam has about 40,000 smoking-related deaths every year, according to Ministry of Health statistics. In addition to great damage to heath, smoking has also caused big economic losses for many families, with the total cost of treatment of three main smoking-related diseases estimated at over VND1.16 trillion (US$61 million) per year.